A popular amusement park in the Adirondacks is getting ready to open for another season with a new president at the helm. 65 years ago, before the construction of the Adirondack Northway, a small amusement park, with a focus on favorite nursery rhymes opened along Route 9 just south of Lake George. The founder was Charles Wood, and the park was called Storytown. That park is now called The Great Escape and is operated by Six Flags, but a few of the Storytown memories are still there. 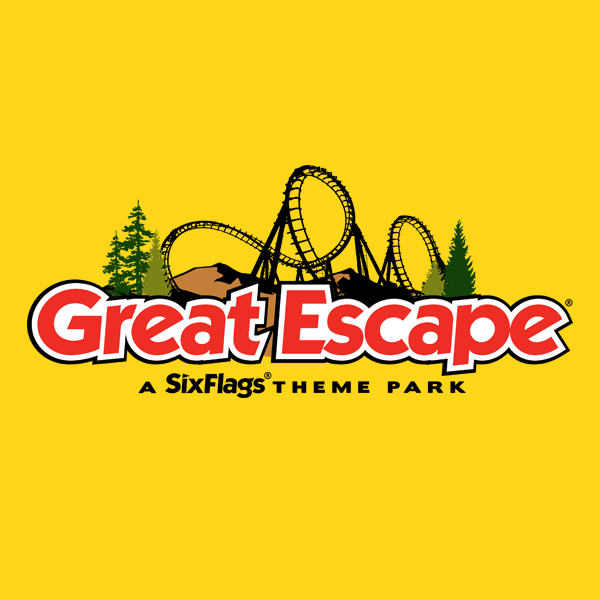 The Great Escape will open May 11 for a new season and will have a new president, Rebecca Woods, who most recently served at The Great Escape as the director of marketing and sales. WAMC’s Brian Shields spoke with Woods about the history and future of the popular North Country attraction. An upstate New York businessman who was considered a pioneer in the amusement park industry is having his story told in a documentary film.